Hello, I'm David Williams, a certified City and Guilds carpenter, builder and project manager. Over the years I've built a well-deserved reputation by delivering high quality work with a friendly, honest, hard working and reliable team. 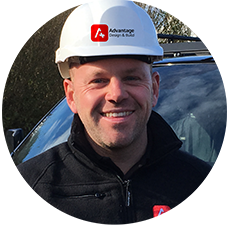 Since 2006, Advantage has been a reputable face in local construction and is built on the understanding of what you, the customer, really wants. Over the years the company has added further client services to now be able to offer the planning and design phases along with the actual build service. 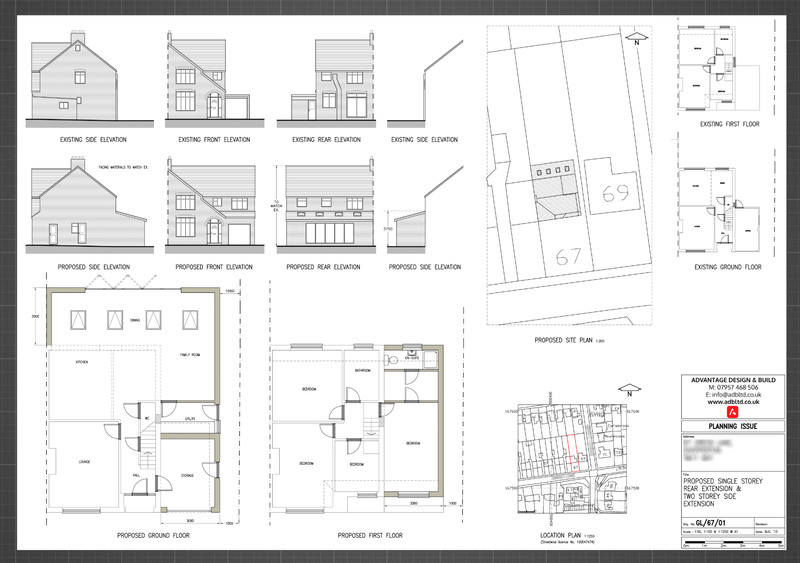 We can develop a project from concepts and drawings that you supply to us, or alternatively we can provide you with technical drawings and help you through the planning and design phases along with the actual build services too. To accommodate this new suite of services we are now known as Advantage Design and Build Ltd (ADB) – "A company built on trust". We work closely with local architects, structural engineers and town planners to ensure that your project application has the best possible chance for approval. Our aim is to make sure we take all the stress out of what can sometimes be a challenging process for our busy clients. The success of ADB is largely due to us listening to our clients and understanding their requirements together with our staff who continuously provide a high level of service and always ensure each project is meticulously planned to the very last detail. We strive to ensure that all our projects are executed with the least amount of stress possible to our clients. With this in mind, our sites are always very well organised, clean, tidy and non-intrusive to the surrounding areas and neighbours. Before any of our projects start, we clearly map out a logical route through the build, stating what will be happening and when. This helps our clients to arrange their home life with as much normality as possible and it is something we take great pride in. All work we carry out is fully insured from start to finish. All details can be provided upon request. David and the team at ADB look forward to working with you to create your ideal space.